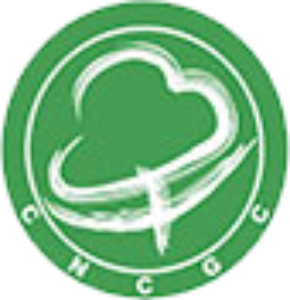 CNCGC was established in 1993 in Beijing fully sponsored by All-China Federation of Supply and Marketing Cooperatives China Co-op. Over 20 years of development, CNCGC has evolved from a government policy executing entity into a leading cotton market player in China. In the process of so doing, CNCGC has established its reputation by actively dealing with cotton from domestic growth and overseas origin, from ginning, warehousing and marketing, with facilities and establishment all across China. CNCGC Australian Pty Limited, under sole ownership of its parent entity China National Cotton Group Corporation, aims to source cotton and cottonseed supply from Australian growers. The business includes but not limited to purchasing cotton and cottonseed from growers, handling local logistics of cotton from gin to port, exporting cotton to Chinese market and hedging cotton and currency in the futures market.